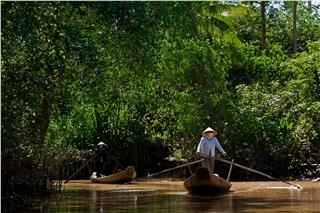 Far more than 100km from Hanoi capital, Lac Village appears as a dreaming and charming land. 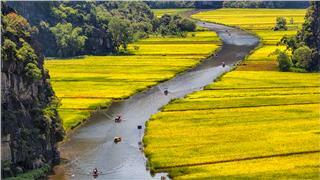 Upon arriving here, the village is a green valley of paddy fields dotted with rows of stilt houses of a peaceful town. 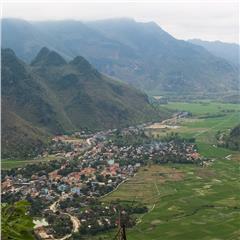 Lac Village - Mai Chau is home to white Thai people's culture with 5 clans, namely Ha, Lo, Vi, Mac, and Loc. 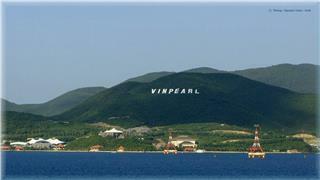 The village has been 700 years in existence so far. 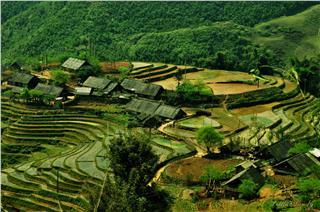 Previously, the life of the locals depended on the upland rice cultivation and brocade weaving. 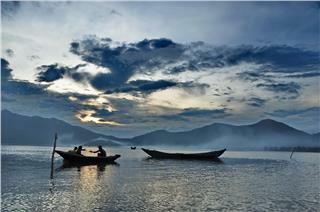 Recently, the hidden beauty of Lac village has been explored. 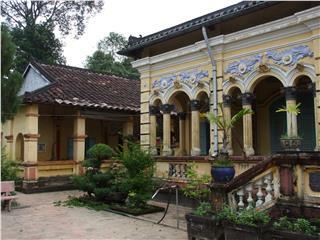 The name of Lac Village then gradually becomes one of the key areas on tourism in Mai Chau. 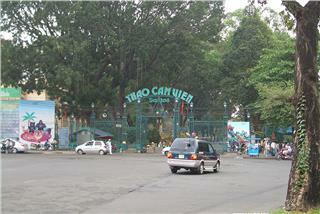 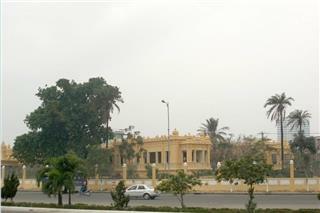 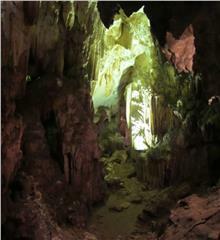 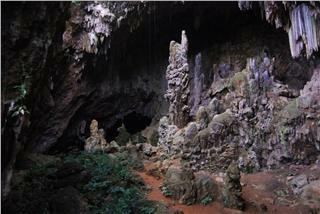 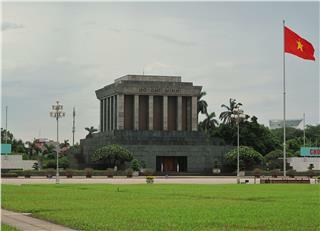 More broadly, numerous tourists consider the attraction as a "bright spot" on the tourist map of Vietnam. 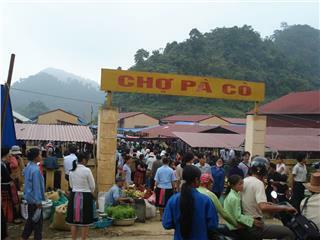 The recent years, tourists to Mai Chau are increasingly growing. 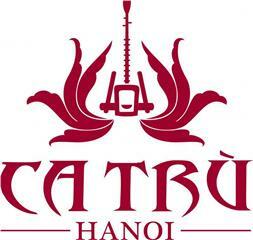 That is the reason why the locals have put stilt-houses in operation, using well-equipped modern materials for their houses, with the aim to comfortably satisfy the customers' demand. 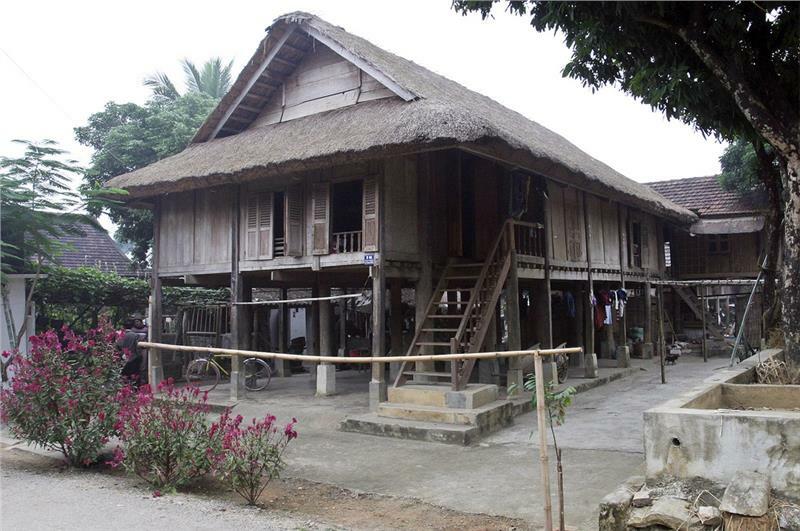 However, the stilt-houses in Lac Village today have not be changed too much but still kept their own traditional features. 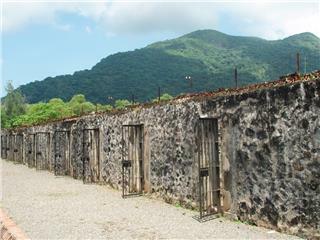 Besides, the locals are also much more interested in their traditional cuisine and establish performance teams serving tourists. 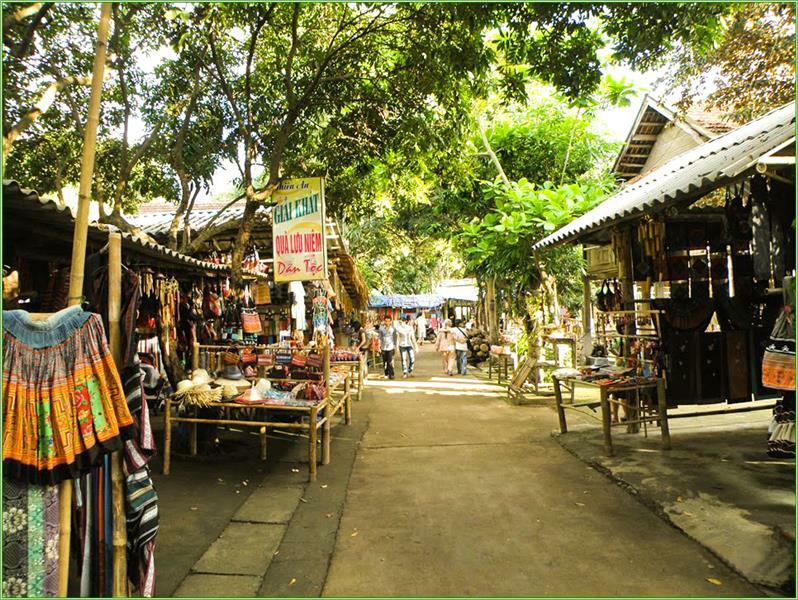 From only weaving scarves or brocade shirts supplying for their own needs, the women in the village has made souvenirs selling customers, such as woven scarves, Thai tutu, decorated wall hanging fabric, hand straps and pretty wallets... 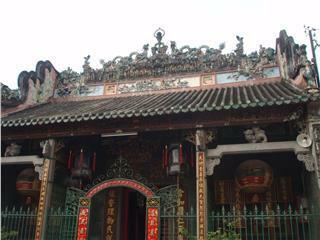 Furthermore, they also designed numerous bows, crossbows, gongs... as souvenirs for tourists. 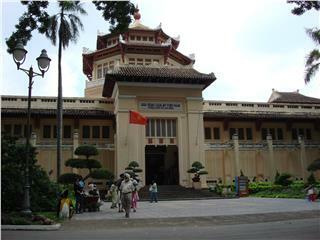 Traditional crafts and craft products thus have been preserved and developed here. 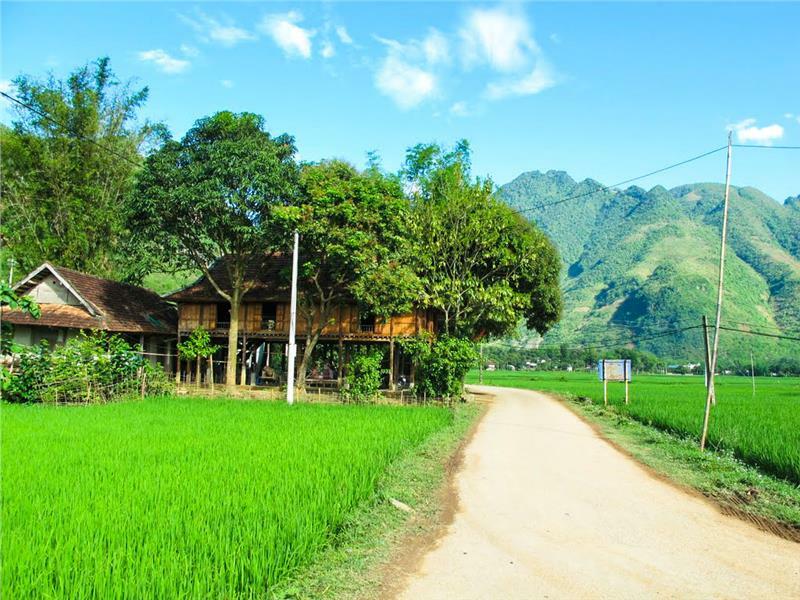 As one of the most famous tourist attractions in Mai Chau, Lac Village captivates tourists not only with the rustic beauty of the mountains, with the gentleness of the girls in the upland, but also by the warming heart of the locals here. 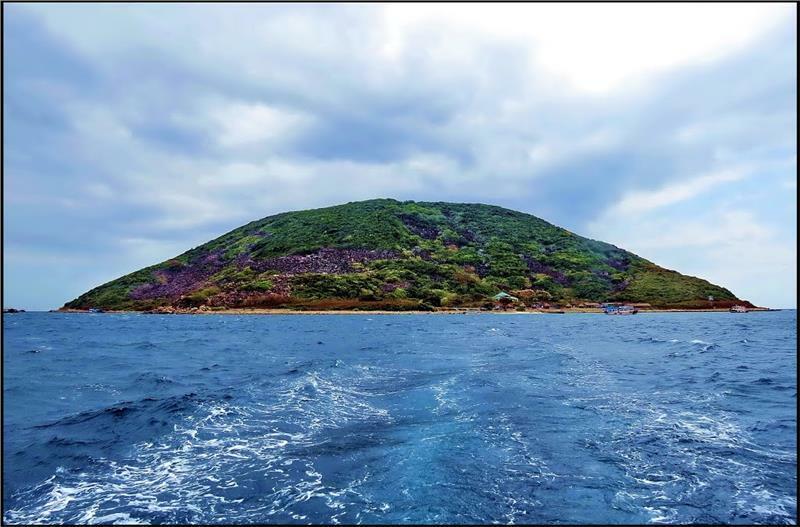 Moreover, "homestay" - a sort of tourism which tourists live in homes of the local people is gradually also favored by tourists, especially international tourists. Despite numerous years of tourism services, the honest and sincere of the ethnic mountains is virtually no loss by the floodgates of money. 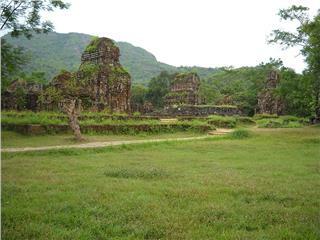 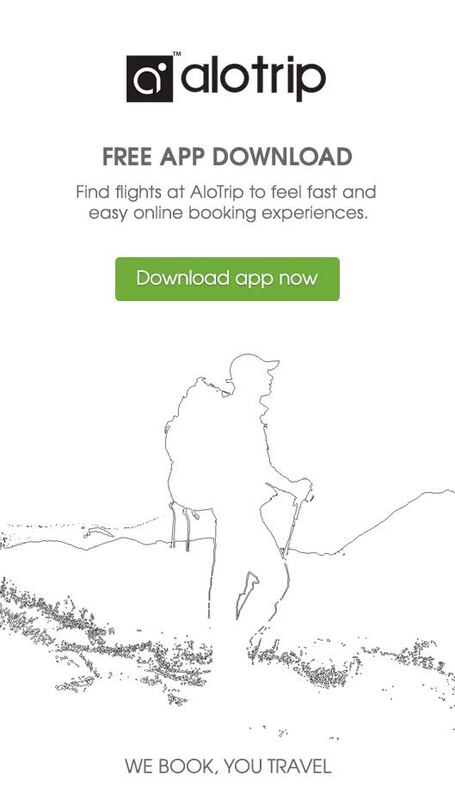 The attitude welcoming tourists also strongly leaves beautiful impression to foreign tourists. 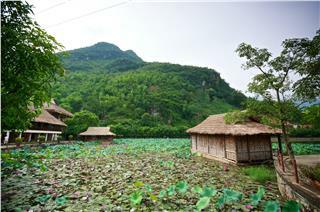 Lac Village is thus one of the most appealing tourist spots in Mai Chau tourism. 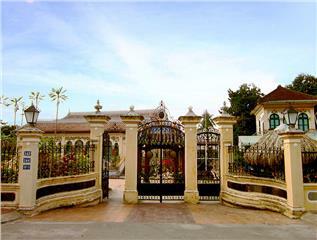 When the night goes down, tourists will have a chance to immerse in the space of the Thai people with romantic performances captivating the human hearts. 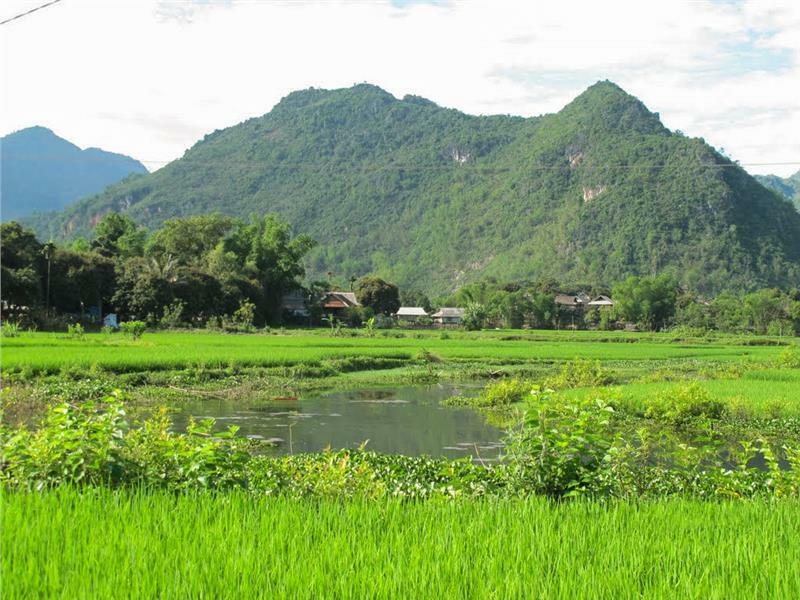 Traditional song-and-dance performances of the Thai young boys and girls have made a special appeal of Lac Village - Mai Chau; simultaneously, contribute to create the unique identity of the Thai culture. 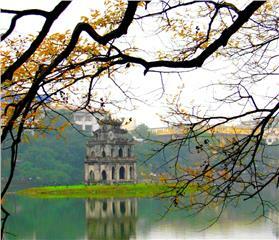 One night at Lac Village is something truly unforgettable when tourists have an opportunity to immerse in peaceful scenery, hanging fog filled the sky and murky cliffs. 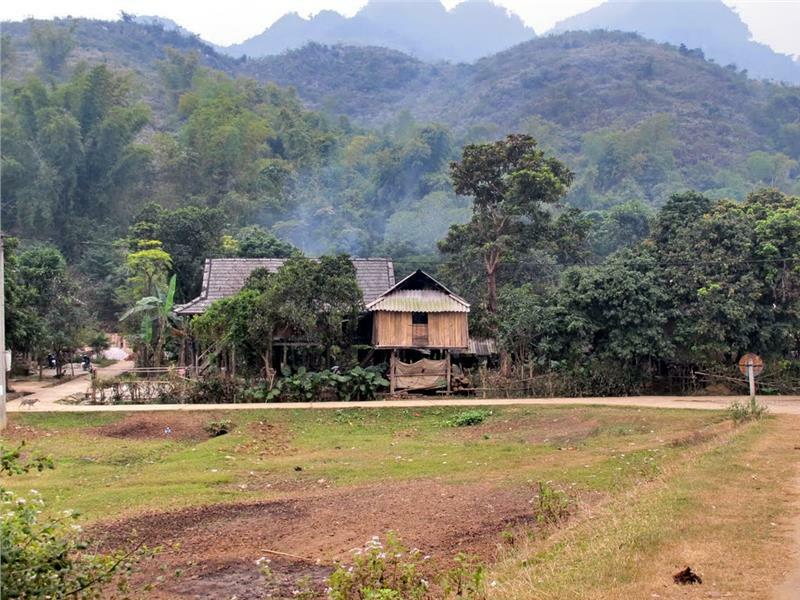 Taking part in Mai Chau tour to Lac Village, the convergence of gentle and honest ethnic people, and a diverse ethnic cultural background, tourists actually enjoy unforgettable experiences. 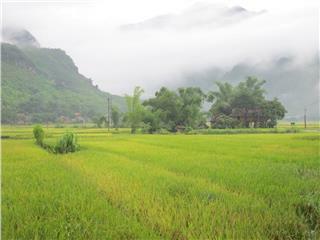 Thanks to the lure of travel landscapes, unique features of traditional Thai culture, Lac village deserves a tourist highlight of Mai Chau tourism. 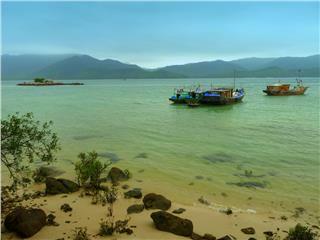 Minh Chau Beach allures tourists with its wild landscapes, along with quiet and fresh atmosphere. 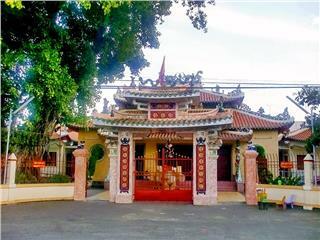 A short tour to Minh Chua will surely be a great choice for those who would like to get away from the harsh summer sun, and the noise of urban life.